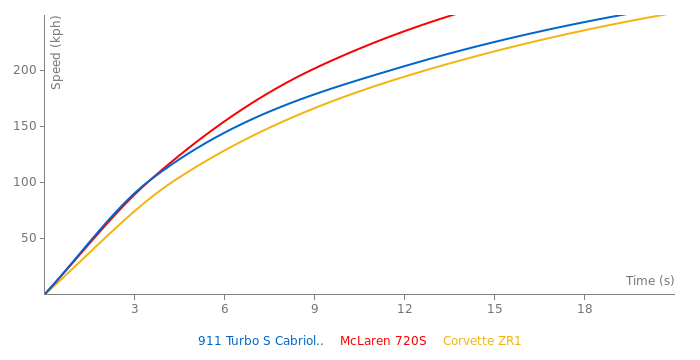 I almost forgot the new Turbo will be available as Roadster, too. 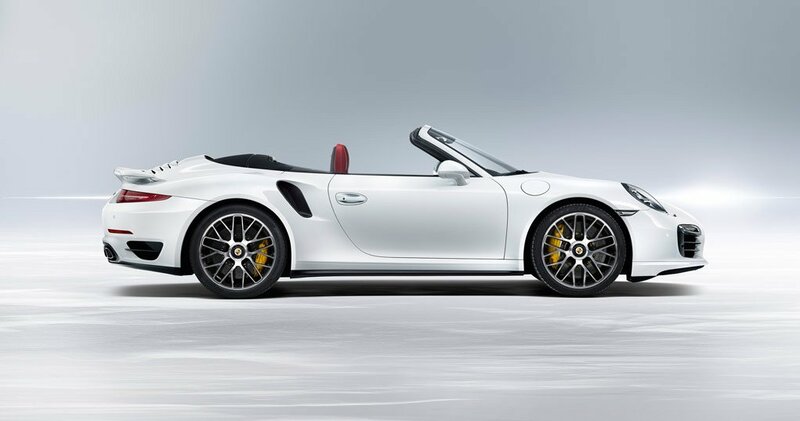 The new Turbo S Cabriolet. But of course we'll see better numbers.